Thank you for visiting the WPA4A website. As a courtesy and for the convenience of our users some pages of our website provide links to other websites not managed or controlled by WPA4A. WPA4A does not endorse nor does it control or take responsibility for the content or information on any external website. You are hereby permitted to create hyperlinks to the content on the WPA4A website, provided that the hyperlink accurately describes the content as it appears on the website. WPA4A reserves the right to revoke this license generally, or the right to use specific links, at any time. Under no circumstances may the website or any of its content be “framed” or portions of the website copied to a server. Each page within the website must be displayed in full (including all trademarks, branding, advertising and promotional materials), without any accompanying frame, border, margin, design, branding, trademark, advertising or promotional materials not originally displayed on the page within the website. You shall not use WPA4A’ name, content, logo or trademark without the prior written consent of WPA4A. Linking with the WPA4A website shall not be deemed an endorsement or promotion in any way of you, your website, your products or services. We encourage open discussions and look forward to any comments, stories and experiences you want to share. However, this is a public website, and you should therefore not share any personal medical information which you wish to be held confidential. We look forward to your participation. We can not respond to every comment, particularly those that deal with individual medical cases and issues. The information provided on this website is for informational purposes only and is not intended to take the place of consultation with your physician. 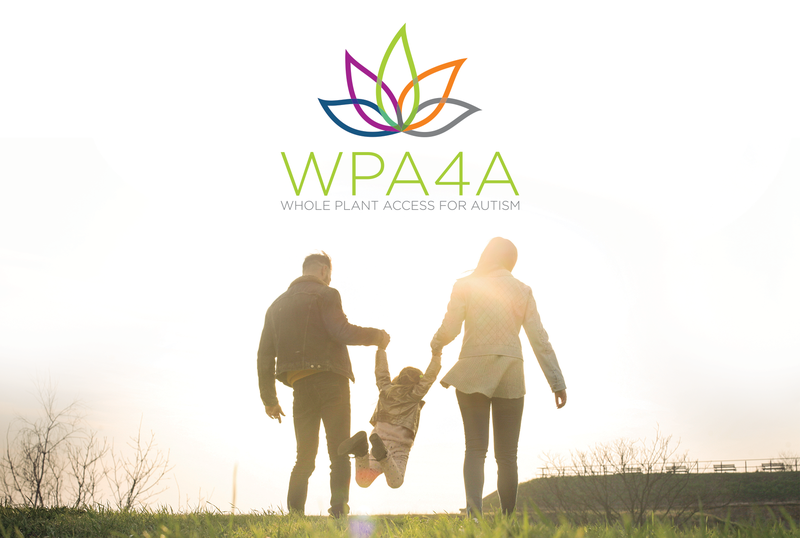 WPA4A does not give medical advice via its websites or social medical sites and will not respond to patient-specific clinical questions posted on this site. This site is not a substitute for medical advice, diagnosis or treatment, nor is the information provided herein intended to replace consultation with a qualified physician or other health care provider. Use of this website shall not constitute establishment of a physician/patient or clinical relationship with any individual, nor establishment of or offer to enter into a business relationship with any institution or organization. 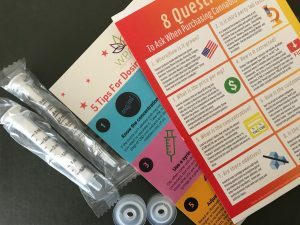 Any questions that you may have regarding the diagnosis, care or treatment of a medical condition or any products described in this web site should be directed to your physician. If you are seeking specific medical advice, please contact your physician or call 911 in the case of an emergency. The opinions expressed on the WPA4A social media sites represent the thoughts of the Facebook or other social media communities and not those of WPA4A. The views expressed there do not in any way reflect the views of the site they are posted on, other sites affiliated with this site, the staff involved with the site, or any other members of this site. Any reliance on any information provided on this site or by individuals using this site is solely at your own risk. WPA4A is not liable for any adverse events which occur from use of this site or as a result of any medical conditions you may have. By posting any comments, posts or other material, you provide WPA4A the irrevocable right to reproduce, distribute, publish, display, edit, modify, create derivative works from, and otherwise use your submission for any purpose in any form and on any media. WPA4A reserves the ultimate right to edit or delete any comments deemed inappropriate for the blog and its readers including terminating a user’s access to the blog feature upon any breach of the following terms and conditions. Off-topic and redundant comments (this includes promotion of events, groups, pages, websites, organizations, and programs not related to or affiliated with WPA4A). Material posted that is unlawful, obscene, threatening, harassing, abusive, slanderous or embarrassing to any person or entity determined by WPA4A in its sole discretion. Additionally, WPA4A retains the right to edit or delete any communications posted on this site, regardless of whether such communications violate the above standards. All links to other websites found linked from these blogs/ communities are provided as a service to readers, but such linkage does not constitute endorsement of those sites by WPA4A, and as such we are not responsible for the content of external websites. You agree that you will indemnify WPA4A against any damages, losses, liabilities, judgments, costs or expenses (including reasonable attorneys’ fees and costs) arising out of a claim by a third party relating to any material you have posted. WPA4A AND ITS DIRECTORS, OFFICERS, MEMBERS, EMPLOYEES, AGENTS AND AFFILIATES DO NOT WARRANT THE CONTENT OF THIS WEBSITE AND SPECIFICALLY DISCLAIM, TO THE FULLEST EXTENT PERMITTED BY LAW, ANY AND ALL WARRANTIES, EXPRESS OR IMPLIED, OF ANY KIND OR NATURE WHATSOEVER. FURTHERMORE, WPA4A WILL NOT BE LIABLE TO ANY PERSON FOR ANY DAMAGES, CLAIMS, DEMANDS, OR CAUSES OF ACTION, DIRECT OR INDIRECT, SPECIAL, INCIDENTAL, CONSEQUENTIAL OR PUNITIVE, AS A RESULT OF SUCH PERSON’S USE OF THIS WEBSITE OR ANY INFORMATION SUCH PERSON MAY OBTAIN FROM IT.